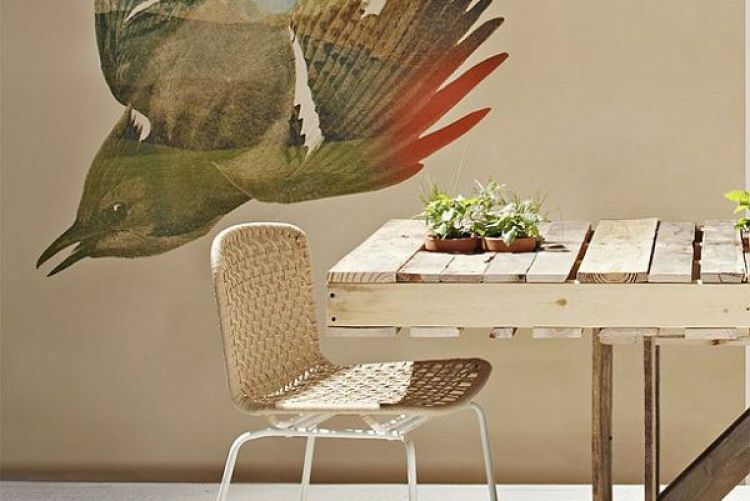 We love being inventive and thrifty here at House and Home HQ and these pallet furniture inspirations are getting us all excited. 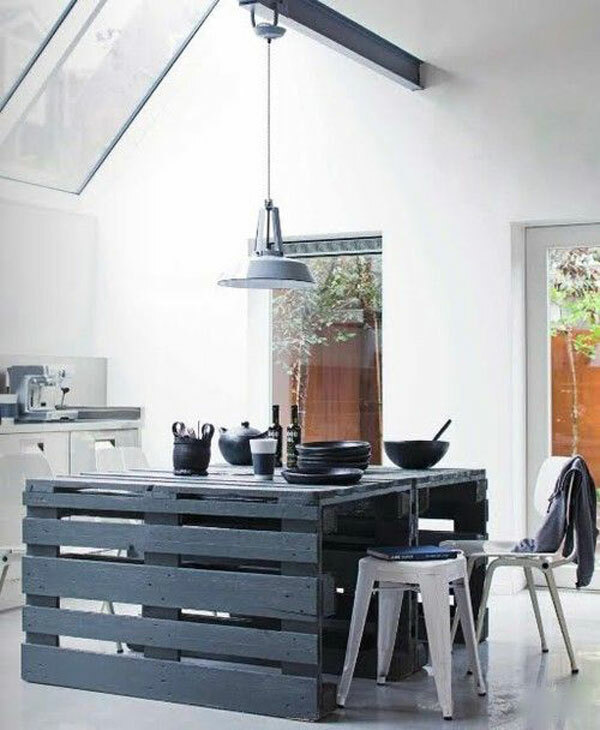 Not only is pallet furniture cost effective it's bang on trend with the industrial minimalist look. We just can't believe that we didn't come up with the idea ourselves. 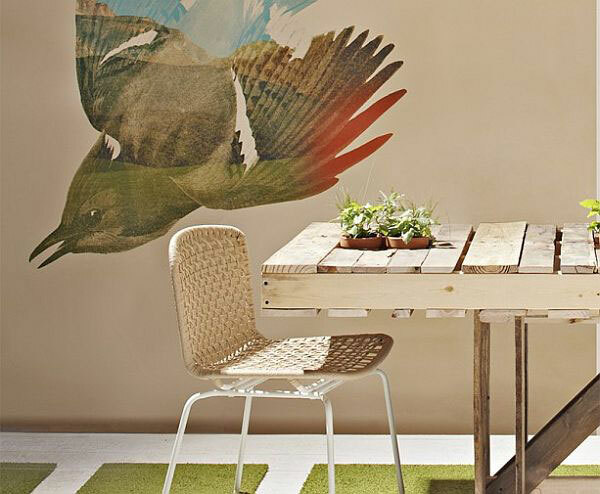 Simply stick four legs on a pallet and you have a table just like that. 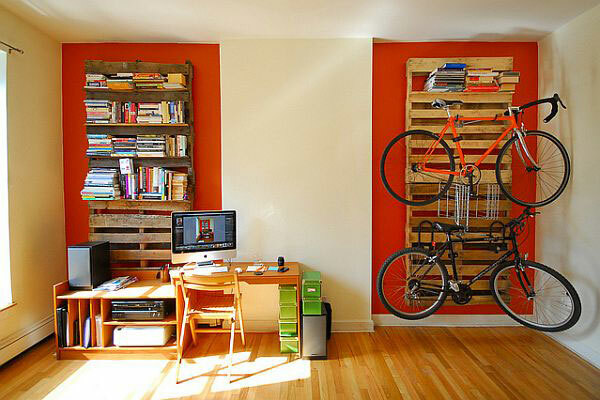 Pallet shelves are a cost effetive way to organise your office. 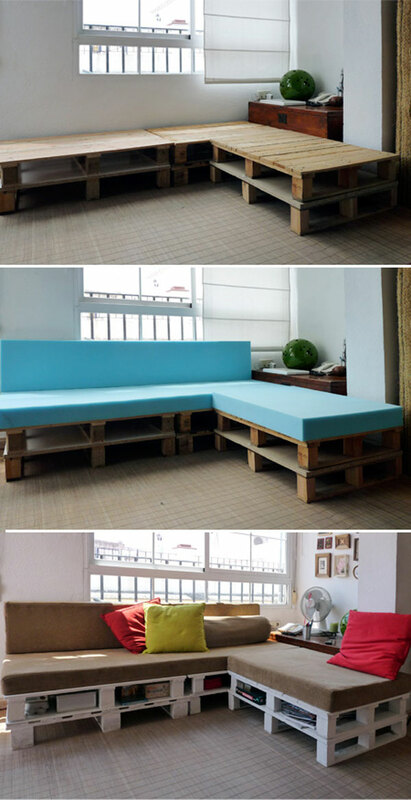 These corner sofas made from pallets are a great idea. Simply get some pallets and foam from your local fabric store and you're set.  Add glass ,which is available to order from local window comapnies, and you instantly have a chic coffetable. 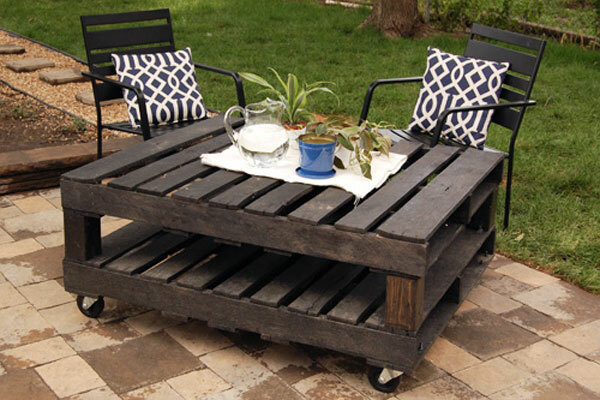 This stained pallet coffee table is great for indoor and outdoor use thanks to it's nifty wheels. 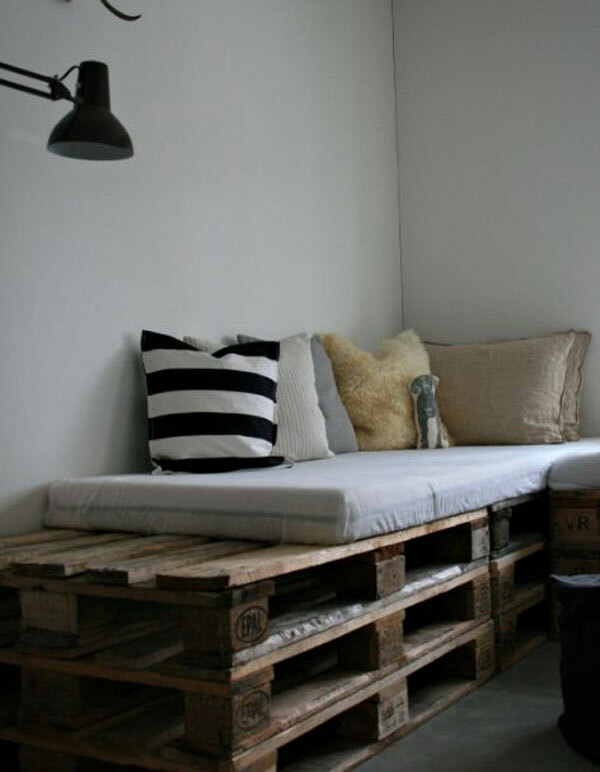 Pallets are probably one of those things that once you go looking for them you just can't find. Try asking your local supermarket for some that they don't need. 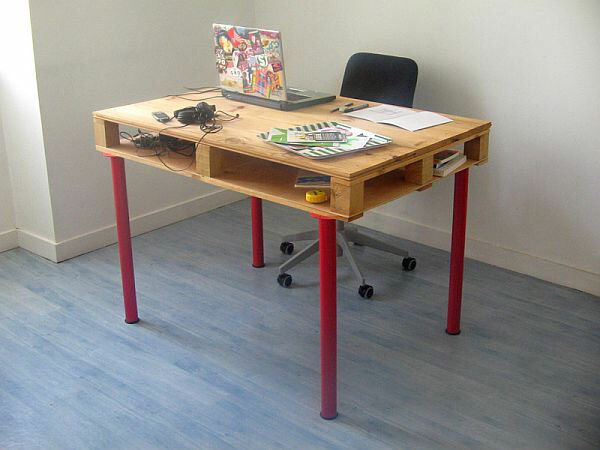 Also try any hardware stores or building suppliers as pallets are normal used for items such as blocks.